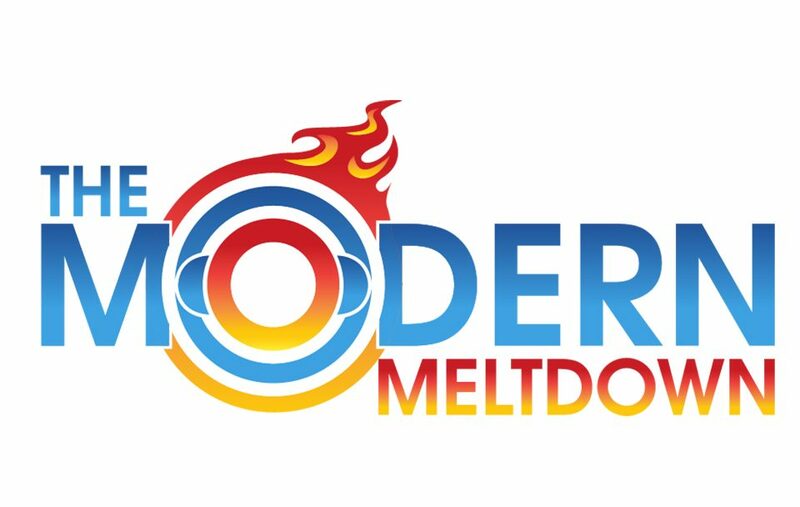 The Modern Meltdown – Page 17 – Satisfy your pop-culture addiction with our polarizing podcasts! The guys are back in 2018 for Season 2 of the TV Breakdown. Sadly Roy is gone but we get to introduce brand new co-host Lindsay Soall aka Lindswag and if that isn’t exciting enough we also have brand new shows for 2018. Black Lightening, Romper Stomper (Aussie produced) and WACO all join our line-up for 2018. We’re glad to have you all back for 2018. Join Holly and the lovely L. L. Hunter delve off the beaten path to cover the exciting world of spin-offs. What makes a spin-off different to a sequel or prequel? Just where should you go with your spin-off? And, most important of all, should I really write this thing? Includes a review of "The Chronicles of Fire and Ice" by L. L. Hunter at the end. 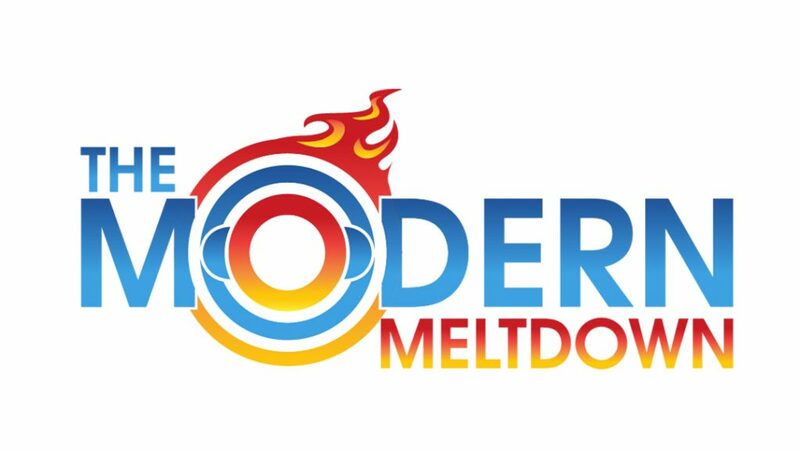 The Modern Meltdown Episode 20 – Are we living in a simulation? The Modern Meltdown returns in 2018 with one big existential question for you. Are we living in a simulation? Our resident science guy Patrick Catanzariti aka Pat Cat (@thatpatrickguy) founder of Dev Dinner @DevDiner helps Matthew to navigate this startling theory. Join Holly as she talks world building and all the joys that come with it. Learn how to build your world - wither real or imagined - within the mind of the reader, and how to keep to the rules you create. Includes a review of "Confronting the Demon" by Ciara Ballintyne at the end of the episode. 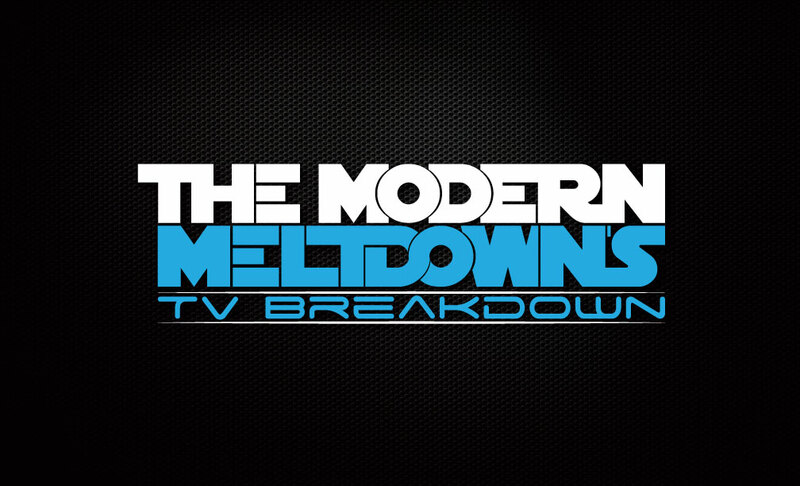 The Modern Meltdown’s TV Breakdown Episode 79 – Mindhunter & Mr Robot Super Wrap Up! On this weeks episode we wrap up the year with a special double review for Mindhunter and Mr Robot. Concluding what has a been a standout year for both shows. The Modern Meltdown’s TV Breakdown Episode 77 – The Double Up! In order to wrap up this year in a nice little package. Matt and Tommy are doubling up on Mr Robot and Mindhunter. So please enjoy a double helping of review goodness.